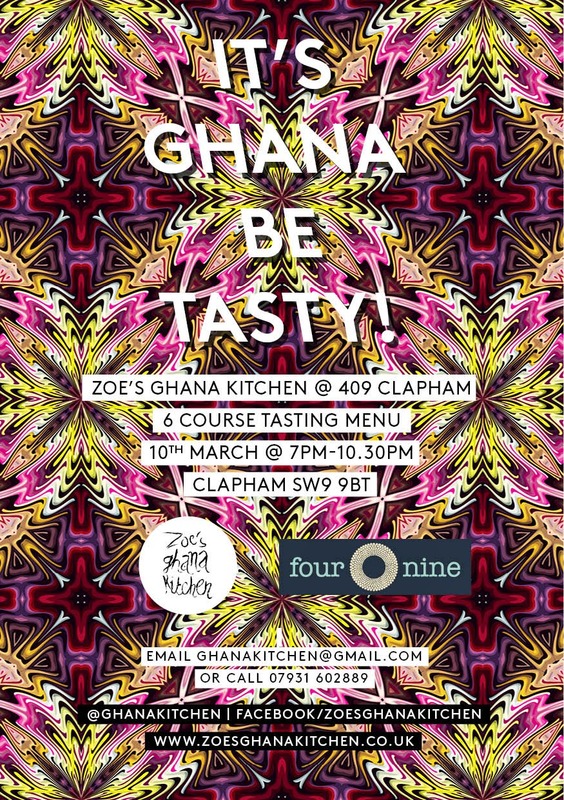 Zoe's Ghana Kitchen, famous for its fine Ghanaian food (& it's use of the 'Ghana / going to' pun in the naming of events) will be popping up for one night only at 409 restaurant in Clapham North on Tuesday 10th March for a six course tasting menu, including roast mackerel and mutton palava. It's Ghana be very, very tasty! Bofrot (Puff Puff) (Ghanaian Style doughnuts) w/ Kenkey Milkshake Shots"